Michelle Madow: Indie BookFest Meet the Authors! 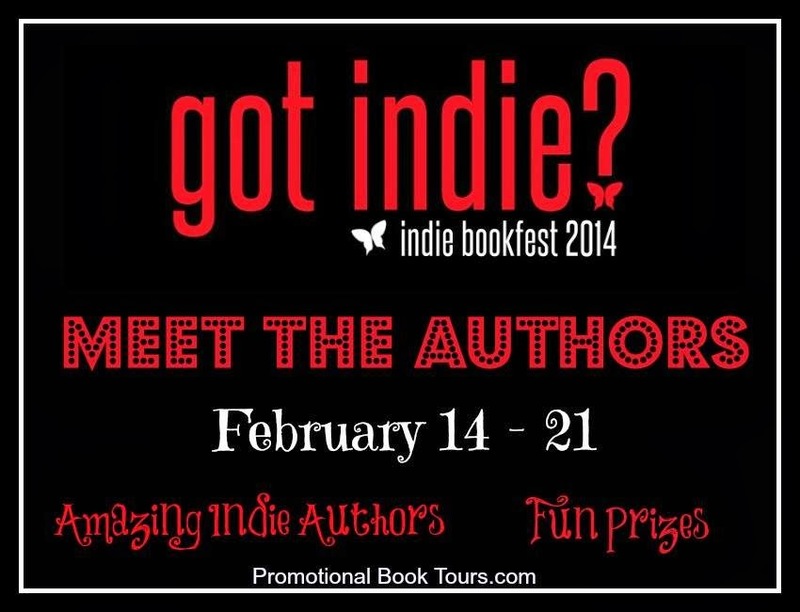 Indie BookFest Meet the Authors! 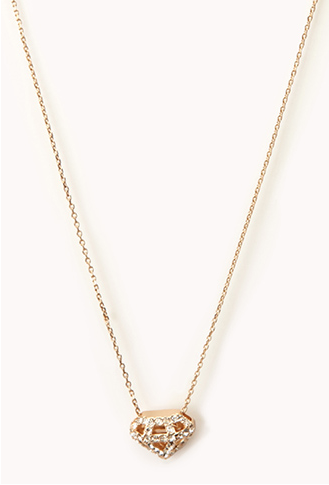 Enter to win by using the Rafflecopter below the interview! 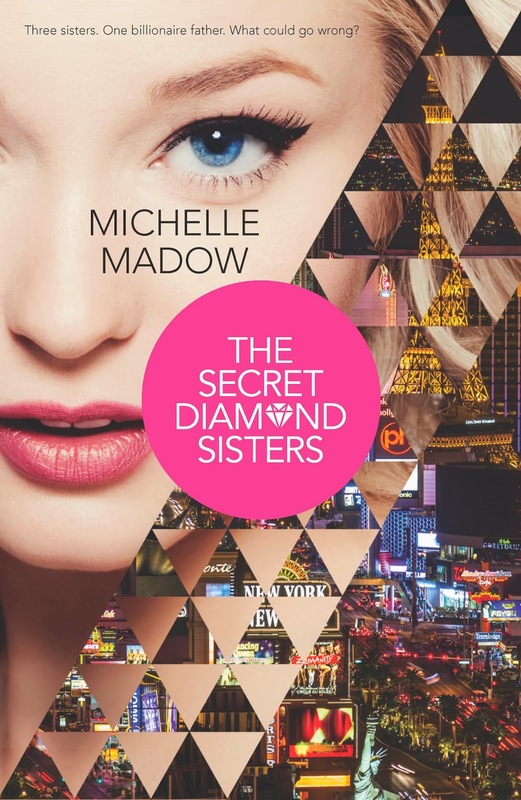 My upcoming book, The Secret Diamond Sisters, will be published by Harlequin TEEN on February 25, 2014. It’s about three sisters who discover they’re the secret heirs of a Las Vegas billionaire casino owner, and are whisked away from their small town to live in a penthouse in their father’s newest hotel on the Strip. It’s available for pre-order, and I can’t believe it’s coming out so soon. Booklist calls it: “Gossip Girl meets The Princess Diaries in a city that never sleeps." I grew up in the suburbs of Baltimore, and then attended Rollins College in Winter Park, Florida, where I earned my BA in English. I currently live in Boca Raton, Florida, where I’m busy writing more novels for young adults. I love reading, spending time with family and friends, traveling the world, shopping, sunshine, Disney fairy tales, and Broadway musicals. (I’ve seen Wicked 14 times!) I love connecting with readers online (I browse the Internet more than I probably should …) so be sure to follow me on Facebook (/MichelleMadow) and Twitter (@MichelleMadow). I wrote my first novel, Remembrance, while I was a junior in college—it’s a love story about a girl who has been reincarnated from Regency Era, England, but doesn’t realize it until her soul mate from the past transfers into her high school and triggers her memories to gradually return. I self-published it as part one of the Transcend Time Saga in July 2011. It was followed with the short story Vengeance in December 2011, and concluded with Timeless in November 2012. I had originally planned to go the traditional route with Remembrance: sign with an agent, and then hope to get a publisher on board. The first part of that plan went smoothly—I signed with my first agent two months after starting the querying process. We edited the book together, and she sent it off to editors at publishing houses. I started off with high hopes, but months passed, and the rejections kept coming. It soon became apparent that it was going to be difficult to get traditional publishing houses interested in Remembrance because of one glaring “problem”: There weren’t enough paranormal elements in the story to classify Remembrance as paranormal or fantasy, but the pinch of magic didn’t allow Remembrance to fall into the contemporary genre, either. Basically, since Remembrance didn’t fit into an established sub-category of YA and I was an unknown author, I was out of luck. A year and a half passed, and I wrote two more YA books, both starts of new series. One was an urban fantasy adventure involving witches and Greek mythology, and the other a fun, edgy contemporary that takes place in Las Vegas. (Sound familiar? ;) Unfortunately, my agent didn’t love either of them like she loved Remembrance, so those books got pushed to the backburner. At first I wasn’t thrilled with the suggestion. But I promised to look into the option of publishing Remembrance myself, so I started to research. I read about success stories, and saw that many successful titles on Amazon are independently published. I realized that from when I started writing novels in 2008 to that moment in 2011, I had been so focused on becoming traditionally published that I had been oblivious to the dynamic growth of independent publishing happening around me. 1) Remembrance would probably never get picked up by a traditional publishing house because the story didn’t fit into an established sub-genre of YA and I was an unknown author. 2) It would benefit my career to publish Remembrance independently and develop a fan base so I could hopefully have other opportunities further down the road. 4) At the rate things were going, Remembrance was going to sit on my computer as a manuscript forever and never be read by anyone. So on July 25, 2011, I published Remembrance via CreateSpace, Kindle Direct Publishing, Barnes & Noble PubIt, and Smashwords. Since then it’s been a crazy ride, and I’m so happy with my decision to independently publish The Transcend Time Saga. It got my name out to readers, and was a fantastic way to start my career! 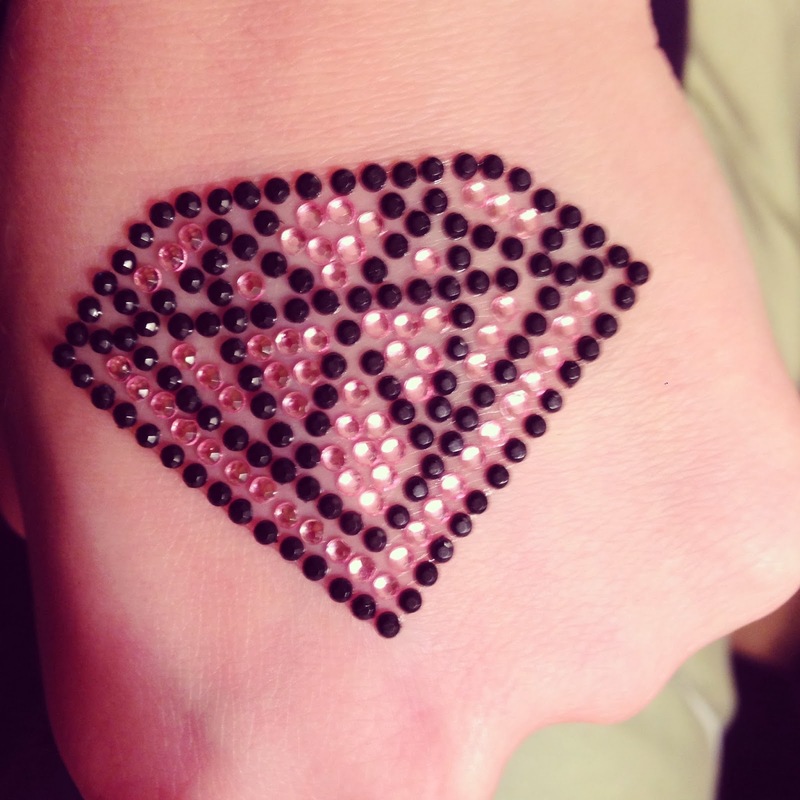 I’m working with my publisher on edits for Diamonds in the Rough, the second book in The Secret Diamond Sisters trilogy, and drafting Book 3. Diamonds in the Rough is estimated to come out in November 2014. I’ve been a writer forever, but I realized it was something I wanted to do professionally when I was a junior in college. I was taking an Intro to Creative Writing class, and when I turned in my first assignment (the first chapter of Remembrance), my classmates and teacher loved it and wanted to read more. I'd never thought I could complete a novel, but I realized I would never know if I didn’t try. So I tried, and completed the first draft by the end of the school year. What is on your writing playlist for your book(s)? I get distracted ridiculously easily, so I have to write in silence! It depends on what you mean by “favorite!” I’m the most similar to Courtney—the down-to-Earth, goal oriented sister. I also have aspects of the other girls in me, like Savannah’s optimism, Peyton’s dislike of following arbitrary rules, and Madison’s confidence. But the main character I have the most fun writing is Madison, because her chapters are full of so much drama! I love too many books to pick just one favorite! Some of my top favorite are: Harry Potter by JK Rowling, Twilight by Stephenie Meyer, Uglies by Scott Westerfeld, Iron Fey by Julia Kagawa, Vampire Academy by Richelle Mead, Skinned by Robin Wasserman, and The Chronicles of Narnia by CS Lewis. For a full list of all my favorite books, check out my list on Goodreads! Because a Las Vegas vacation is always fun and exciting, and $9.99 is a fantastic deal for a private plane flight there, luxury penthouse accommodations at the best hotel on the Strip, VIP passes into the hottest clubs, and adventure waiting around every turn! CLICK HERE to see a list of the other authors participating in the event!